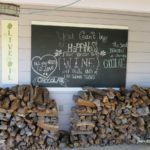 It is always nice when you see a store or restaurant offer Texas wines, and Los Olivos Market in Wimberley is one of the latest to do just that. 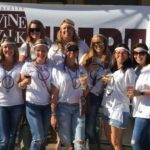 The former Taste Buds Market was purchased and rebranded as Los Olivos Market starting June 15th, 2018. 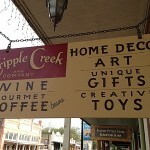 The market offers the finest Texas wines, craft beers, specialty foods, and gifts. 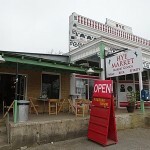 Los Olivos Market strives to bridge the connection between great producers in Texas with customers who are looking for an authentic Texas experience. The market is owned and operated by the father and daughter team of Rafael and Rebecca Varela. 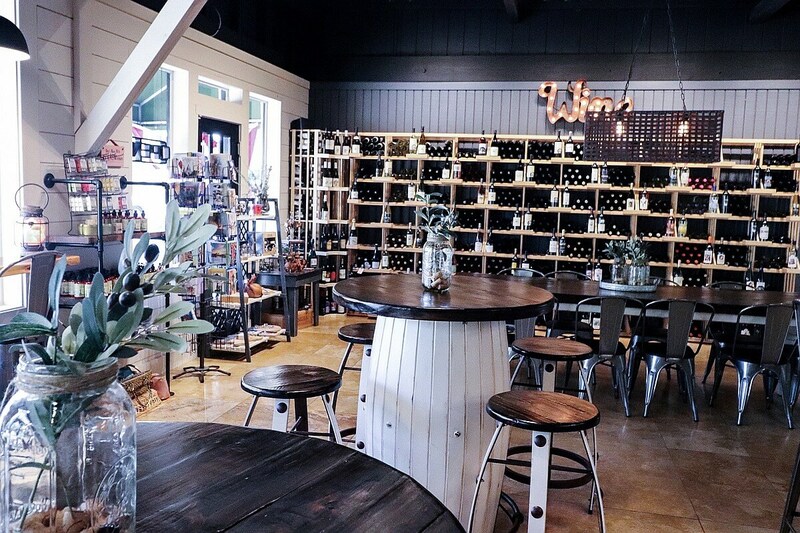 More than 40 Texas wineries and 200 varietals are offered at the tasting room of Los Olivos Market. 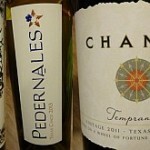 The market primarily showcases Texas wines, but they do have wines from around the world too. Besides Texas wine, a wide selection of Texas craft beer is offered for sale too. 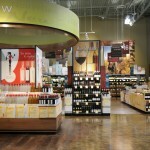 The store offers a selection of wine tastings and the tasting menu changes every week to provide a variety of wines. 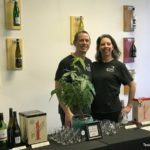 In addition to offering customers a wonderful product selection, customers are treated by the entire staff with helpful and friendly service to ensure that every customer who comes into the store or shops products online is satisfied. 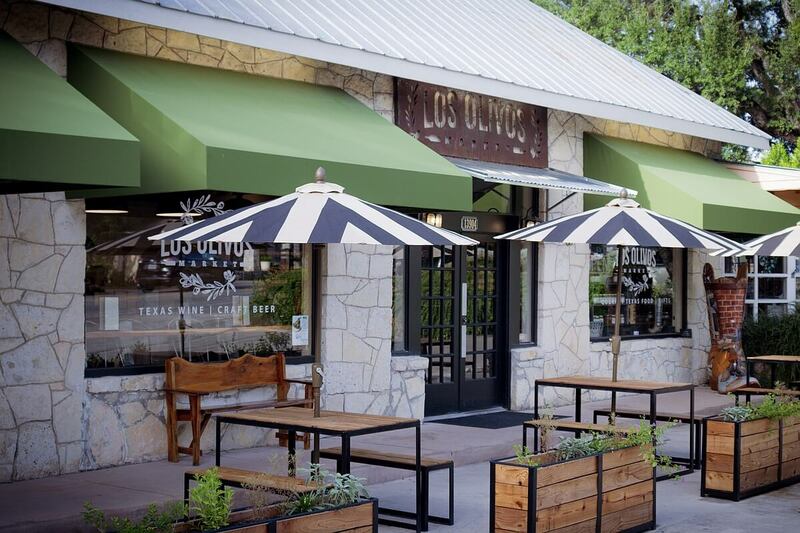 Los Olivos Market has plans to expand beyond Wimberley into a possible expansion into Dripping Springs in 2019. For more information, visit www.losolivosmarkets.com.